Raef has built his career and reputation for the past 20 years by paying thorough attention to detail; by capturing both art & function, and the distinct personality of each project he photographs. Whether the project is residential, commercial or hotels and resorts, Raef is on a constant pursuit to imbues his photos with the perfect sense of style, intrigue and artistic flair that will lure the viewer in, instilling a subtle desire to want to know the structure and space better. This pursuit is created by combining a great angle that will highlight architectural design and details with lighting that conveys warmth and highlight nuances in shape, colour and texture. Having photographed projects all over North America, Hawaii and Thailand, Raef enjoys the challenges of location shoots. “I thrive on locations work because of the constantly changing variables. Having the ability to adapt quickly and still being able to get that great shot is an exciting, adrenalin pumping experience that I thoroughly enjoy. 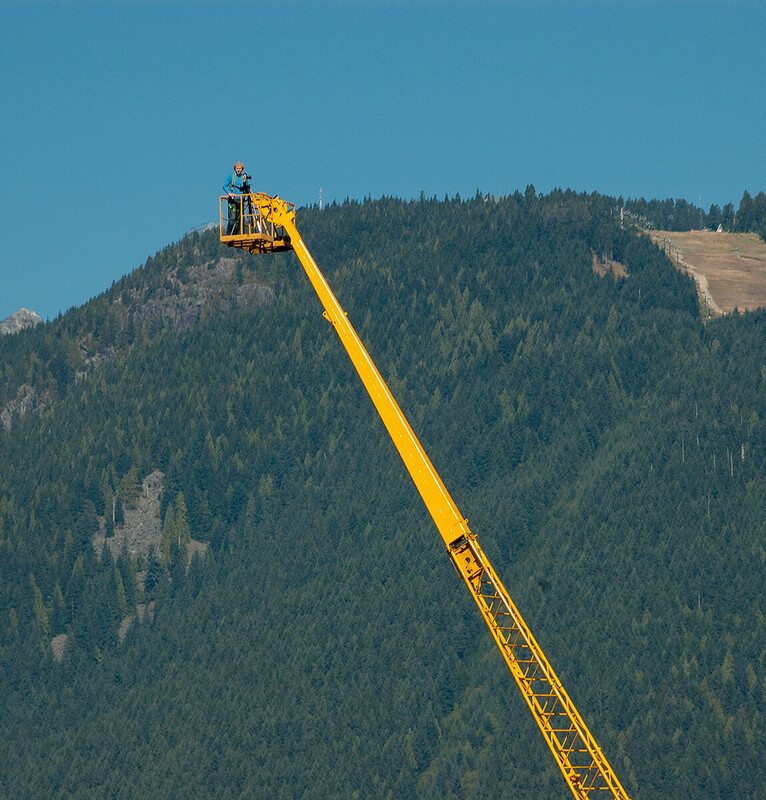 Shooting panoramas up 3oo feet on a mobile crane comes in a close second”. Whether the shoot is a magazine editorial, real estate marketing or a company portfolio, Raef’s style and quality will produce the impact to help tell a story, sell your project or sell your business. Call or email him to discuss your project in Canada, USA or elsewhere.